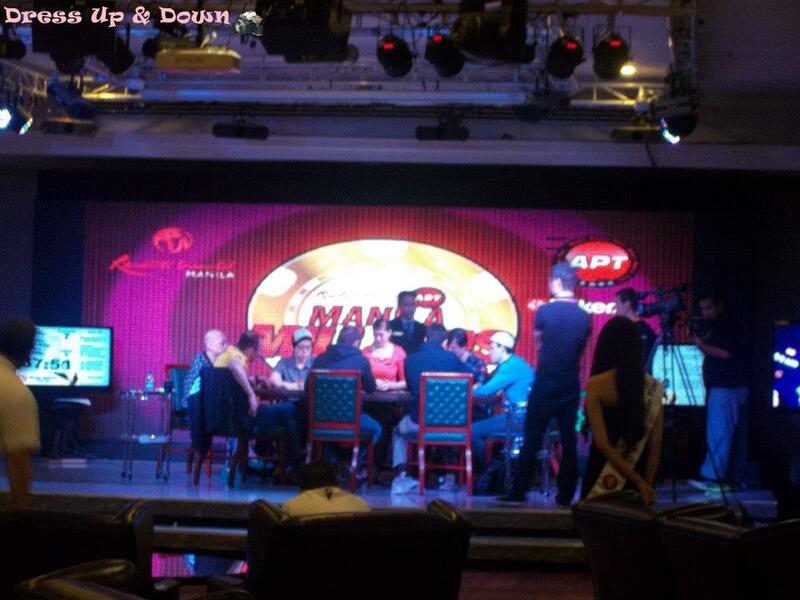 Resorts World Manila (RWM), the premier one-stop, nonstop tourism and entertainment destination in the country, is once again home to the richest poker tournament – Manila Millions 2013. For the second year in a row, Resorts World Manila played host to some of the biggest names in the poker world in an event set at its exclusive Genting Club last April 18 and 19. 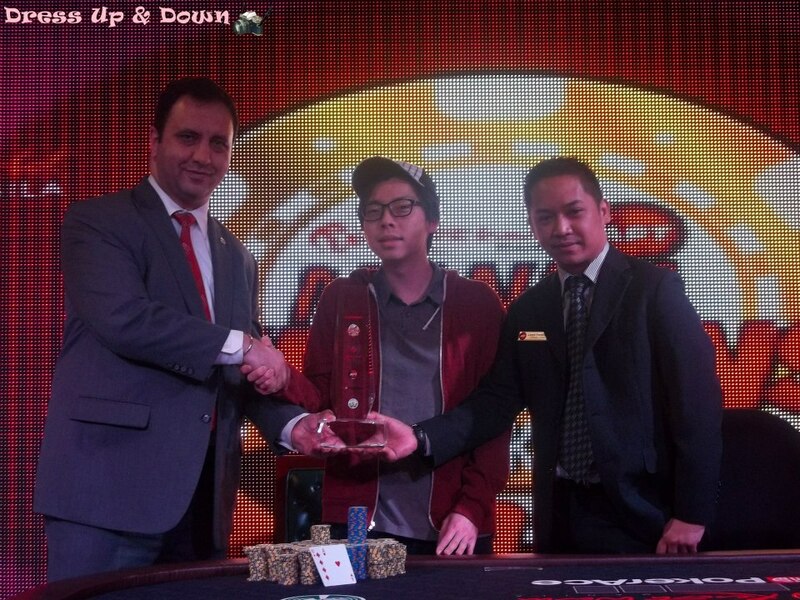 Manila Millions 2013 attracted the most renowned names in poker, including 2005 World Series of Poker Main Event winner Joe Hachem, World Series of Poker 2-bracelet winner J.C. Tran, 2006 World Poker Tour Bay 101 Shooting Star winner Nam Le, and last year’s Manila Millions champion Allan Le. Currently, more than 40 big name players from around the world are expected to participate in the said event. This prestigious poker event promised to be more thrilling this year as Resorts World Manila, together with co-presenter Asian Poker Tour (APT), anticipates another record-setting high-stakes contest. 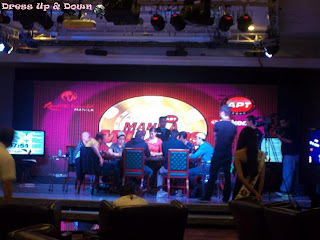 With a buy-in of HK$1,000,000 and a total pot prize similar to last year’s at the HK$32 million mark (or over US$4 million), Manila Millions 2013 is undoubtedly the biggest poker tournament in the Philippines, and one of the biggest in Asia. And the winner is Joseph Cheong! 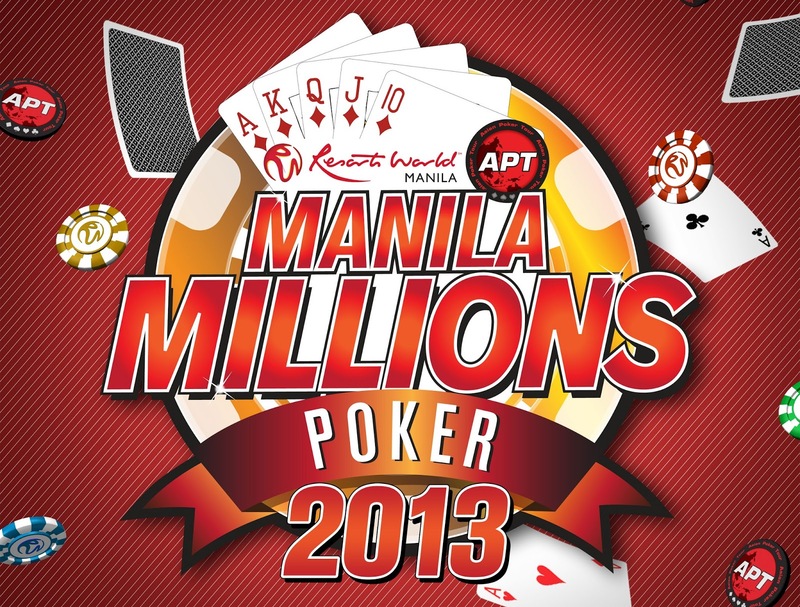 Manila Millions 2013 is the highlight of APT Philippines 2013, which held in Resorts World Manila from April 17-24. 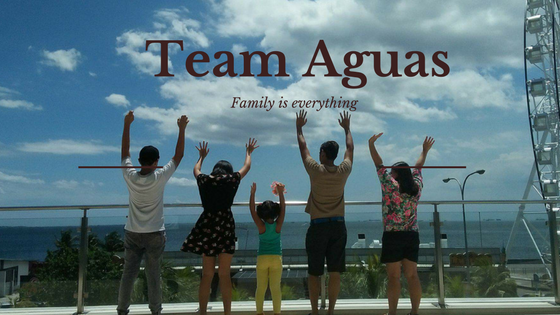 The integrated resort has been the official venue of APT Philippines since 2010. The only tourism destination in the country capable of accommodating large-scale and world-class poker events, Resorts World Manila also hosts the National Poker League of Australia every November, drawing hundreds of tourists to the country. 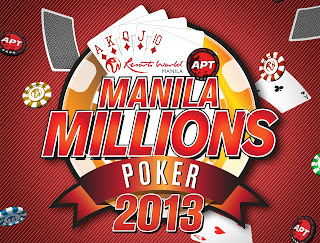 For complete updates on ‘Manila Millions 2013’ and the APT Philippines 2013, visit www.rwmanila.com / www.asianpokertour.com or call the Tourist/Visitor Hotline at (632) 908-8833. Summer + Carribean = Perfect!! !